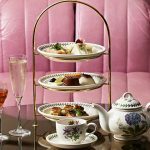 Wyld Afternoon Tea, Mondrian London. 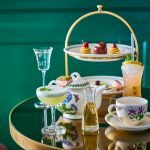 We are wild about Wyld Afternoon Tea at Mondrian, London. 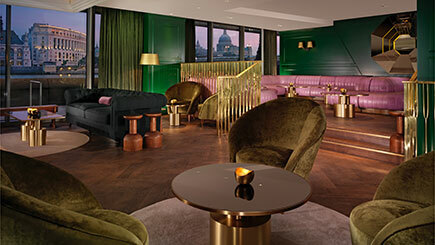 This ultra chic hotel sits in the famed Sea Containers buildings in London’s Southbank. 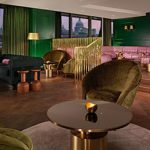 With river banks and striking views, the sophisticated Dandelyan cocktail bar reflects the glamour of a 1920s cruise ship. 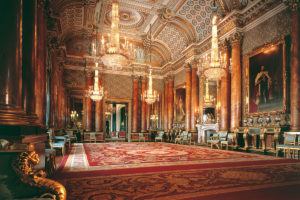 With luxurious and stylish twists, this is a striking spot for afternoon tea. 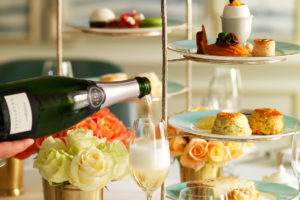 Situated on the banks of the River Thames the Wyld Afternoon Tea at Mondrian is a feast to behold. Boasting 4 mouthwatering courses tuck into a sensational selection of tasty finger sandwiches. With fresh, seasonal flavours their elderflower compressed cucumber and burnt cream cheese sandwich is a favourite. 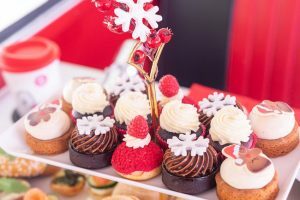 Enjoy delicious savoury bites and sensational cakes such as the divine blackcurrant and verbena battenberg. 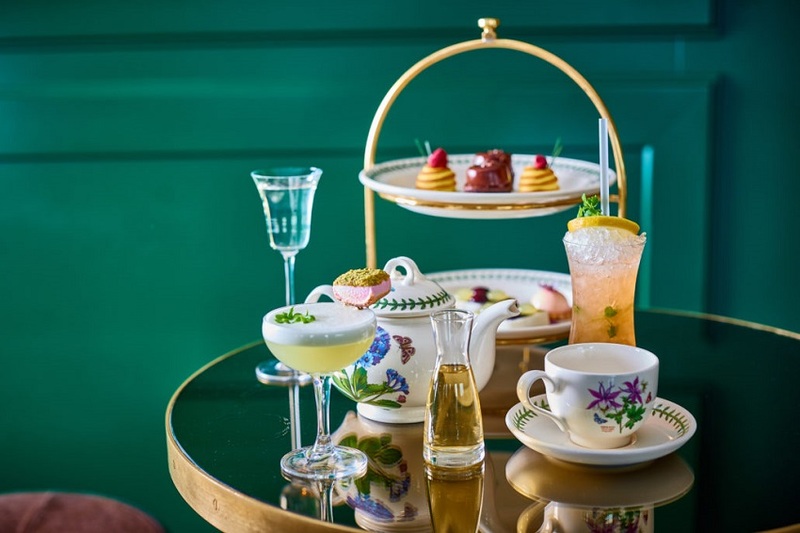 As you tuck into your tasty tea, sip on a floral cocktail (one for each course). Botanical influences include lime, fresh basil, orange bitters, cacao liquer and Prosecco. Of course no afternoon tea would be complete without a cup of freshly brewed loose leaf tea served from Camelia’s Tea House. This exquisite Wyld afternoon tea is available to buy as a voucher from Red Letter Days, perfect as a gift or simply for you to enjoy. Priced at £110 for Two, to buy or for further information, select the Book Now button below.